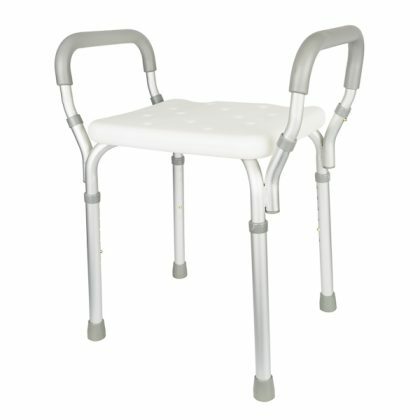 Shower Stool | Buy Now | Australia Wide, Mobility Aids and Equipment.Shower Stool | Buy Now | Australia Wide, Mobility Aids and Equipment. 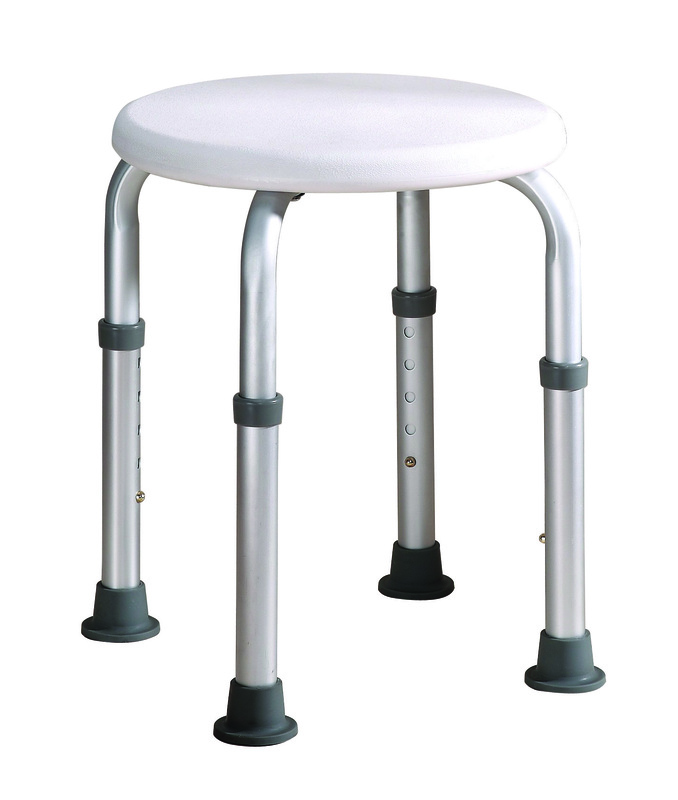 Shower stool may be useful for people who have poor balance or who cannot stand for long periods in the shower. 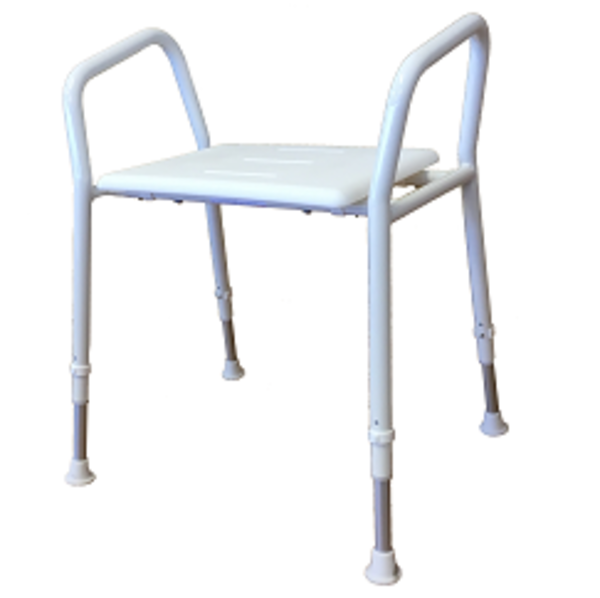 Shower stools available in styles and capacities to suit almost every user requirement. 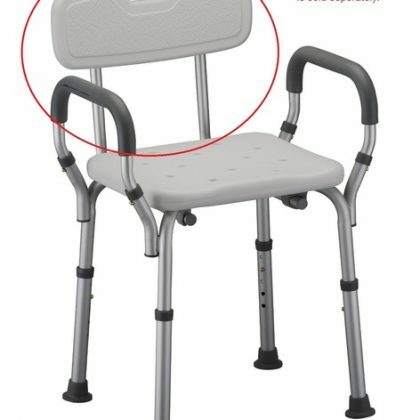 Buy now for fast delivery to your door Australia wide.